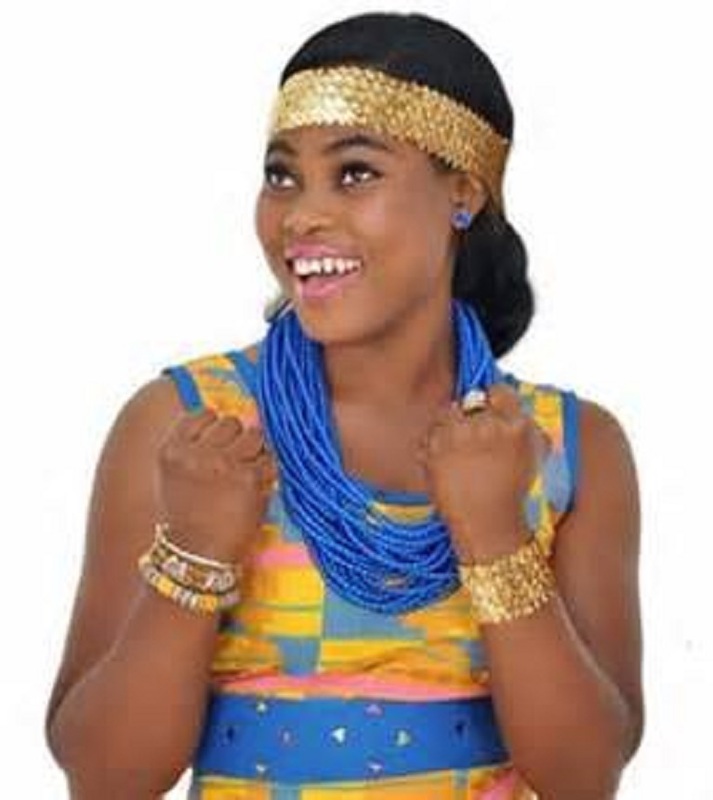 Popular Ghanaian Gospel musician Joyce Blessing is reported to have survived a near fatal accident Yesterday ,25th December at the outskirt of Teacher-Mante township on the Accra – Kumasi Road. The Agyebum crooner was together in the car with her crew involving her husband, back up singer , blogger and other staff from Zylofon Media, we can confirm. The award winning singer according to our source, was travelling from Takoradi where she performed at the MTN Westside Carnival to Kwahu for another event dubbed “Bliss On The Hills” at around 11PM where the unfortunate scene occurred. Even though the Vehicle was totally damaged, Joyce Blessing and team managed to escape death narrowly with only one person getting injured. Joyce Blessing and team were rushed to Nsawam Government Hospital for medical checkup and the injured for treatment but was later referred to 37 Military Hospital where he is currently receiving medical treatment.